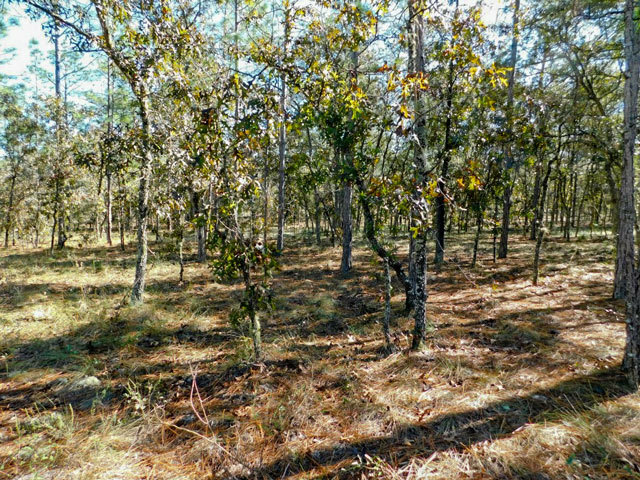 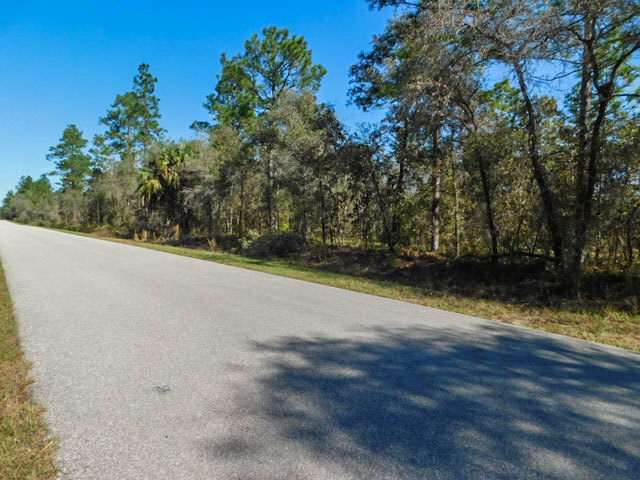 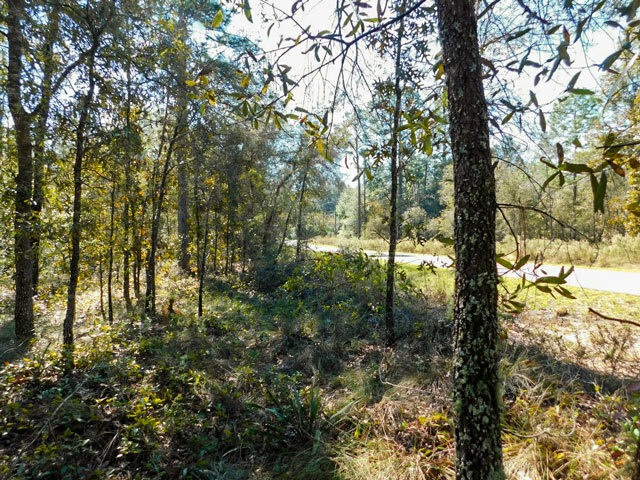 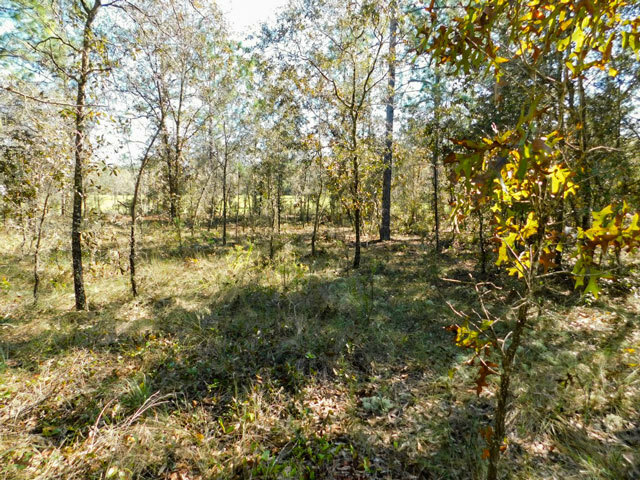 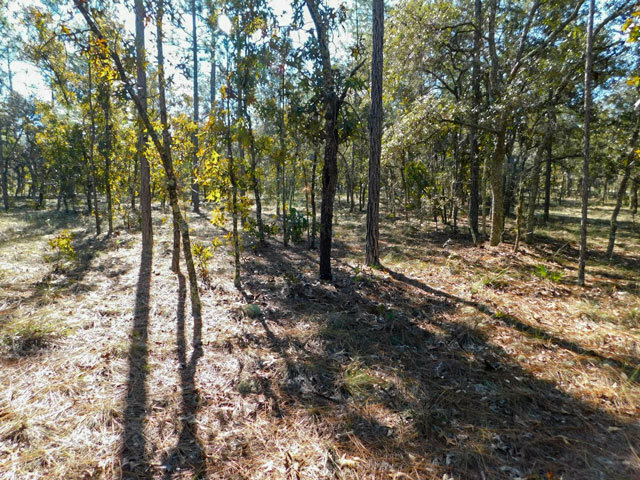 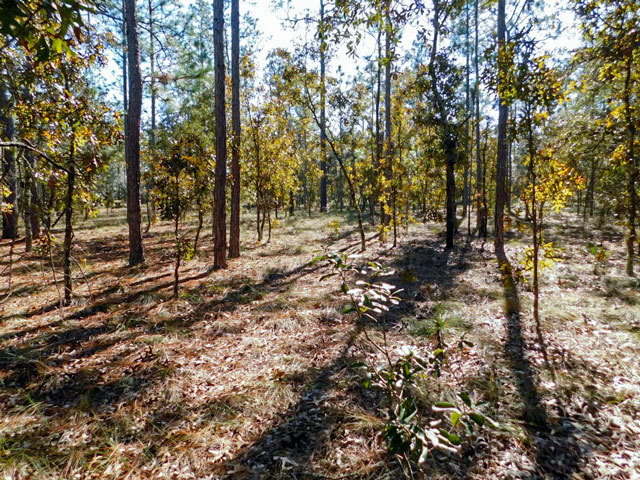 This 0.25-acre property is located in Dunnellon, Florida about 30 minutes west of Ocala in Marion County. 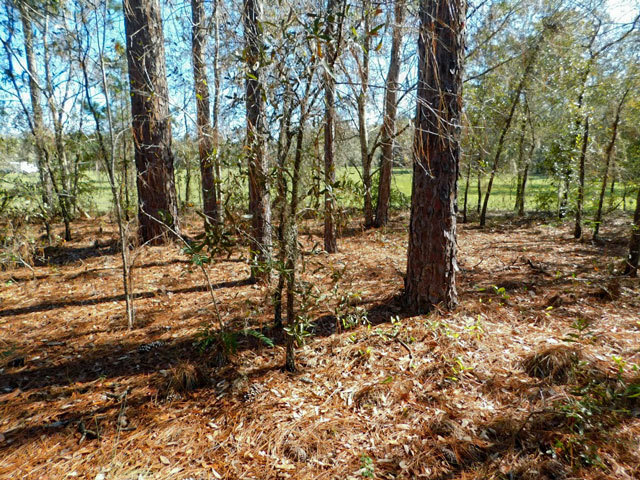 The property is densely wooded with pine trees. 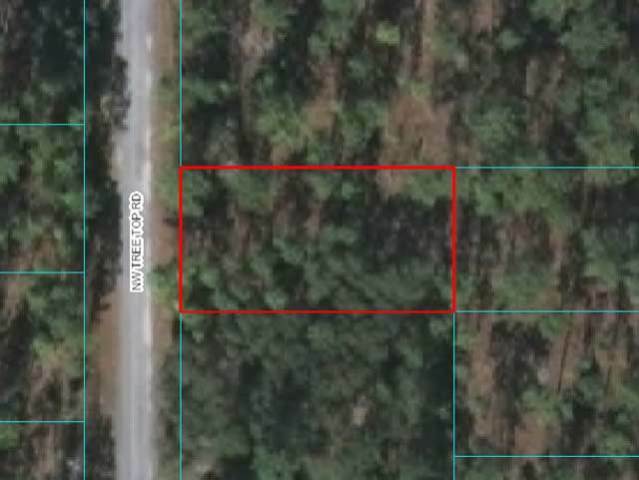 The property has paved road access, power, phone, is level, and is zoned for a single family home. 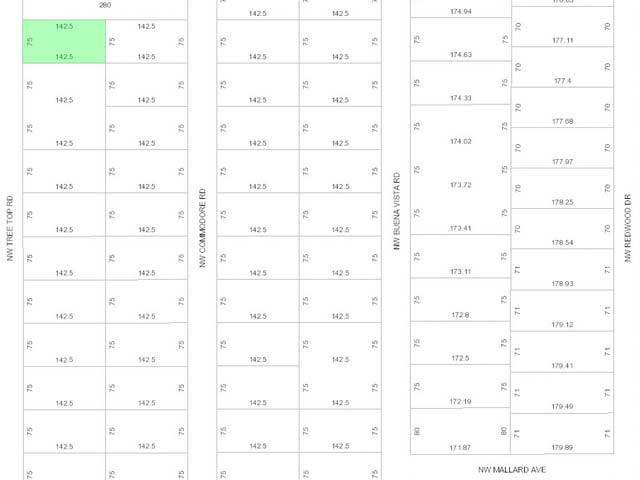 Only homes are permitted on this property. 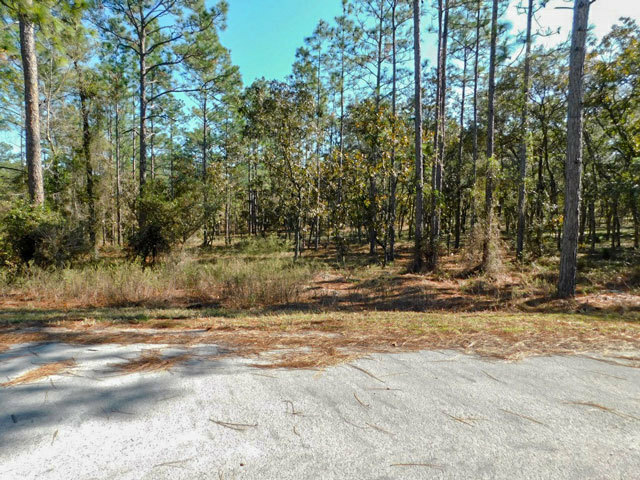 There are some nice newer homes that have been built in the neighborhood and this property would make a great property to build on. 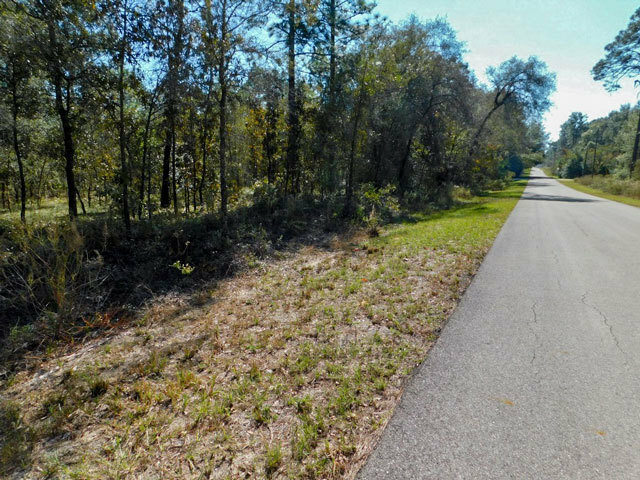 Gulf Hammock Wildlife Management Area - 20.9 miles - 38 min"